The political history of Europe, which both of my parents discussed without hesitation, interested me far less than their personal experiences of war, which neither would even mention. I could never ask them anything about their "emotional lives" in Europe, that much I knew. Gajdics grew up in Vancouver, British Columbia, raised by Eastern European parents who struggled with trauma from their own pasts. 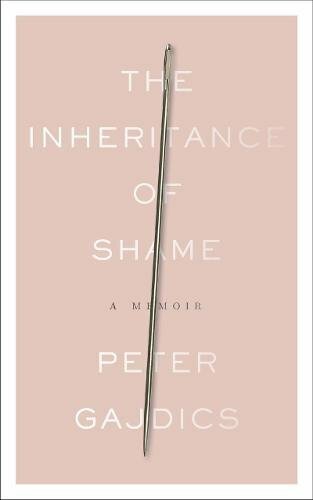 His new memoir explores his struggle of growing up gay, spending years in "conversion therapy" trying not to be, suing his psychiatrist, and finally reclaiming his life on his own terms. This isn't something I'd normally read but you have me very curious. It sounds intriguing and so does he. Good teaser. I'd probably read on. My Teaser is from a mystery by Maia Chance called Gin and Panic.